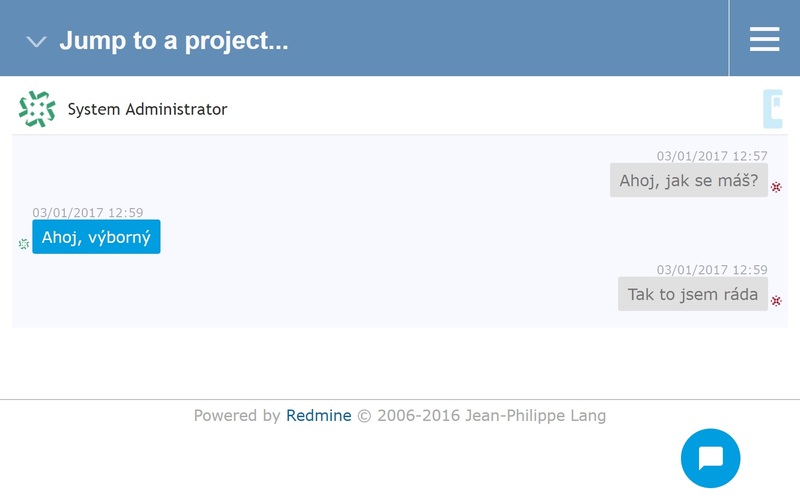 Redmine chat is an instant messaging tool (plugin) available for both Easy Redmine and generic Redmine. If you demand effective teamwork and collaboration, this extension is kind of necessity for you. The plugin is now completely FREE to download from the official website! Accelerate your communication - Communication via chat is an optimal way of nonverbal communication when you need to figure out something with your colleague, team member, coordinator, etc. It is proofed that via chat you can receive a response much faster in comparison to regular e-mail. 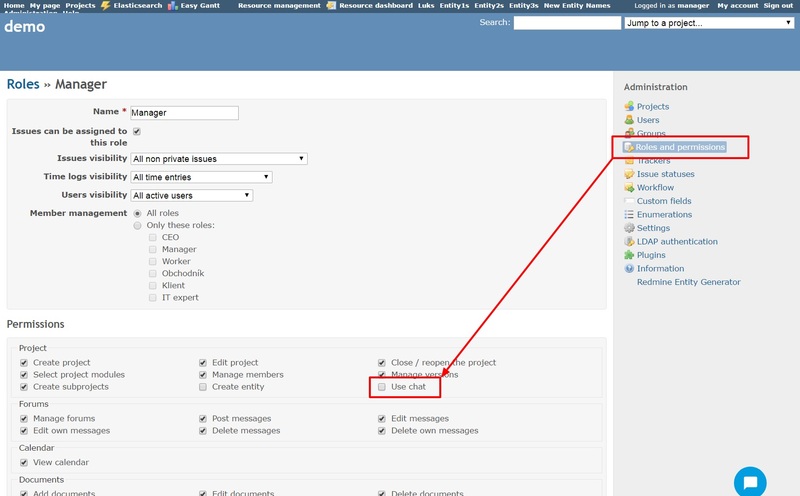 Easy access - When the plugin is activated and enabled for your user role, you should see the specific chat icon in the sidebar (Easy Redmine) or down on the page (Redmine). Clicking on it will open the list of several last conversations you´ve had with other users. Notifications - When a new message arrives, the chat icon turns red, starts flashing and showing the number of new messages. Moreover, each incoming message is accompanied by a sound signal and pop-up notification in all modern browsers able to show notifications from websites. Searchability - To start chatting with a new user, just type his name into the search field and press "Enter" key or click on the magnifier icon on the right. 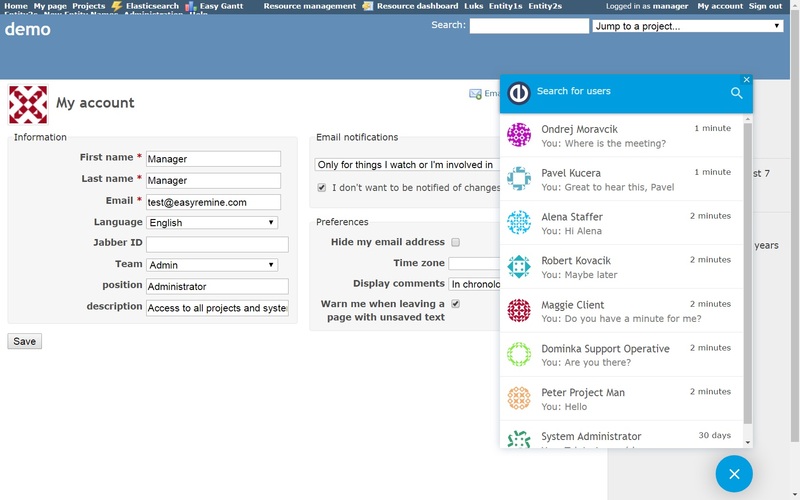 Next to each user's name, there is a user status indicating whether he/she is currently online, offline, at home office, on vacation, etc. Open chat history in one click - Everybody knows this situation - desperately looking for an information from the past communication. Yes, we all been there. 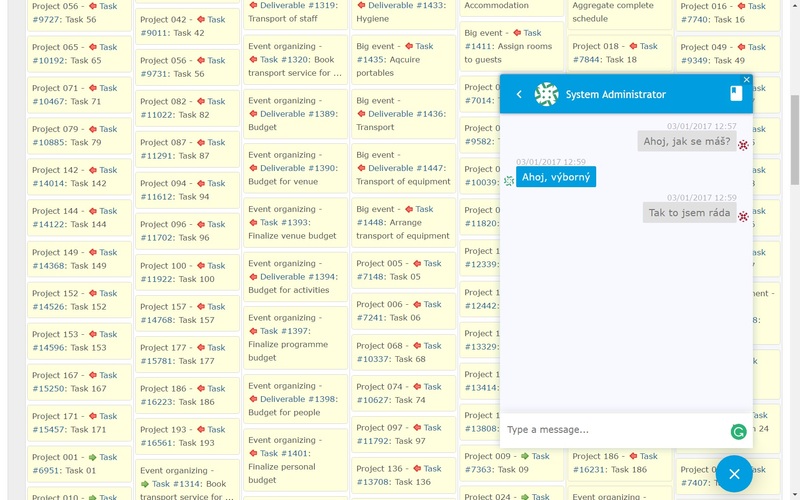 But Redmine Chat has history available right from its interface level. It's the ultimate feature that will help you out again and again. Хорошее начало! Можно продолжать наполнять функционал чата. This is a commercial plugin, and should be flagged as such. - Please detail the installation steps clearly.